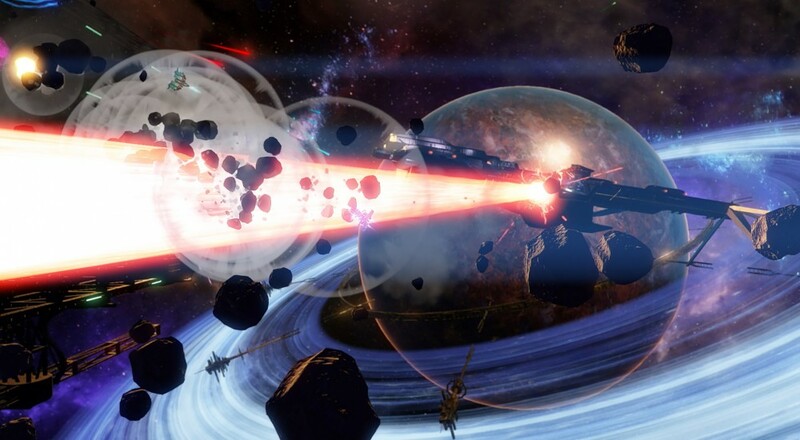 Climax Studios today released a new video showing off 12-minutes of gameplay from their upcoming title RiftStar Raiders based on a presentation by Marc Manuello. The video showcases an early mission in the game from a single-player point of view that gives you a taste of the story, puzzles, and action you'll be tackling in this shooter. While only single player is shown, there are several times the co-op design of the game is called out. 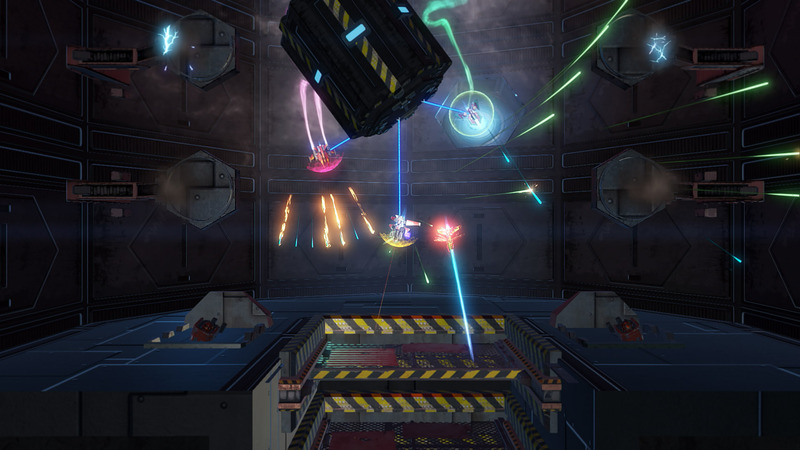 Of particular note in the video is the way the ship controls, utilizing small "boosts" on the right analog stick versus a straight up shooting mechanic. One part of the video shows how this provides precise navigation through a mine field. Also on display are the different types of guns, shields, and boosts you'll get which plays into the loot mechanic RiftStar Raiders is said to offer. The other unique mechanic is the grappling hook/beam that can be used to interact with the environment, used for things like hacking computer; or used to heal fallen teammates in co-op. Also on display is a bit of the loot system, which is used to craft and upgrade yourship's systems, weapons and shields and boost engines. The co-op space shoot 'em up is coming to PS4, Xbox One and PC in 2017. Page created in 1.0826 seconds.